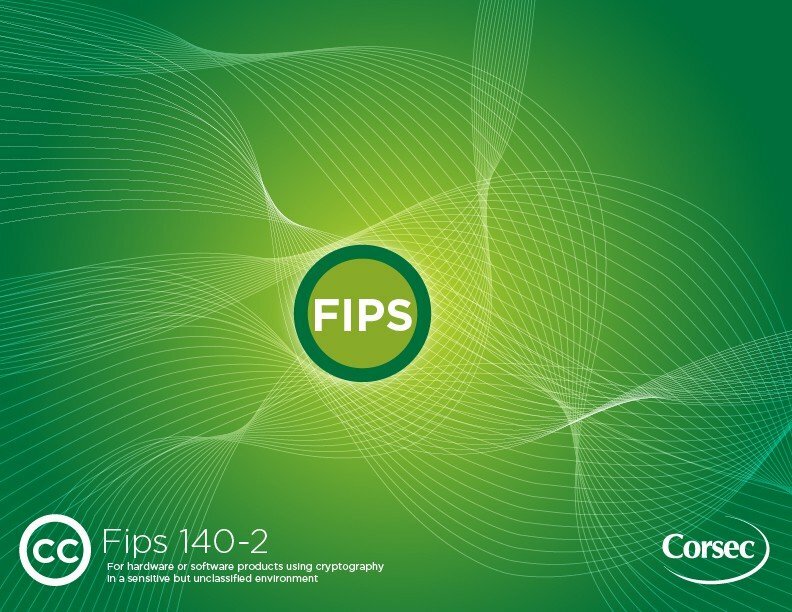 If you’re thinking about pursuing FIPS 140-2 validation for your system or component, you know the benefits that validation provides. But along with the considerable perks you’ve heard about, there is lots of erroneous information floating around. Unless you do your homework, you may fall into a minefield or two that could result in major setbacks in time and cost.